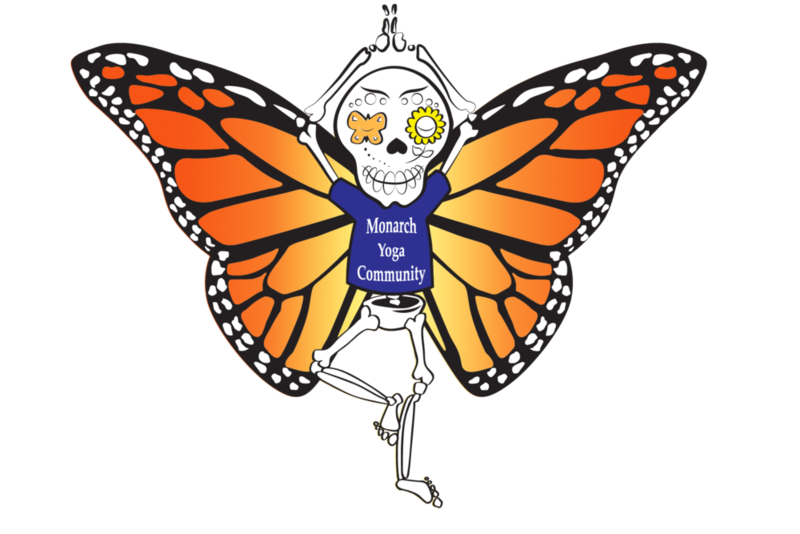 Monarch Yoga Community is a service of Amplify Colectivo with a mission to co-create a yoga space that honors our collective well-being. This class is a body-positive space for brown women and gender expansive folks of all shades, shapes, and sizes to connect to our bodies, process stress and trauma, and affirm one another's excellence. Classes incorporate basic yoga poses and flows, mindfulness meditation practices, and opportunities for reflection. Music is typically used in this class. This class is perfect for beginners and experienced students alike seeking clarity, peace, and balance. Each class will incorporate gentle yoga poses drawing from Hatha, Restorative, and Yin practice styles. Participants will also learn mindfulness meditation practices in each class in order to stay grounded in the present moment and cultivate deeper self-awareness and self-acceptance. Soft music may be used. This class provides a safe space for students to practice in community with other people of color. This class is open to people of all genders. Class content is primarily in the Hatha style and will build on previous weeks and perfect for beginners, though guidance will be provided for more seasoned individuals as well. Classes may also incorporate mindfulness meditation and personal self-care reflection. Amplify is proud to offer clients yoga through private instruction. Private instruction allows you to work on what makes sense for you, at your own pace. Our approach is to start with a consultation so that the content, pace and focus of each session can be tailored to help you achieve your goals. We will move through a practice together working on postures. You will be provided with homework recommendations to support your practice outside of our time together.